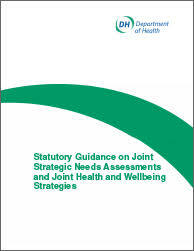 Joint Strategic Needs Assessments (JSNAs), which Directors of Public Health, Adult Social Services and Children’s Services have a joint duty to prepare, are the evidence base for Health & Wellbeing Strategies. 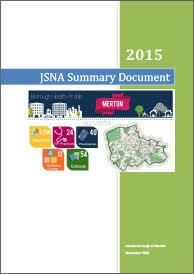 JSNAs must consider all the current and future health and social care needs in relation to the area of the responsible authority – needs which are capable of being met, or affected to a significant extent, by the local authority, clinical commissioning group or NHS England functions. Further information on the role of Health and Wellbeing Boards in relation to Health & Wellbeing Strategies and JSNAs can be found here. HUDU can assist with the preparation of JSNAs and particularly with highlighting the importance of population growth and change, health infrastructure requirements and the role of the planning system in helping to improve health.